MQ Health’s Professor John Boyages, Professor of Breast Oncology and Director of ALERT (Australian Lymphoedema Education Research and Treatment) has been honoured with an Order of Australia in the Australia Day Queen’s honours list. The prestigious honour was awarded to Professor Boyages in recognition of his dedication and contribution to his discipline. “I’m very humbled by this award. Most of my work has involved developing new models of patient centred care underpinned by research and education as well as patient advocacy particularly in the West of Sydney. This award would not have been achieved without the support of my family and the good people I’ve always had around me to help realise a vision of better health care,” said Professor Boyages. With more than 30 years’ experience in the diagnosis and treatment of breast cancer Professor Boyages has played a key role in shaping the care and treatment of patients suffering from cancer and lymphoedema. Macquarie University’s Deputy Vice-Chancellor (Research), Professor Sakkie Pretorius congratulated Professor Boyages on his outstanding contribution to his discipline on this well-deserved award. 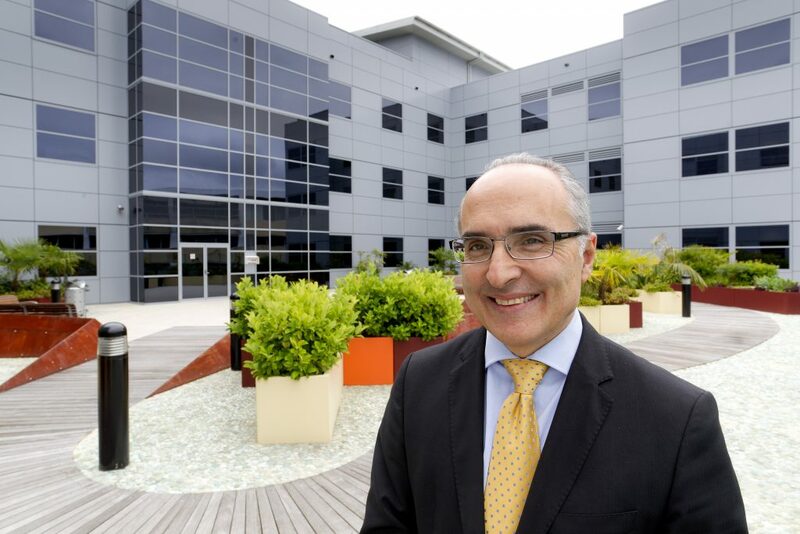 Professor Boyages joined Macquarie University in 2011 as the Director of the cancer program and has since helped to establish many clinical, research and patient support programs related to cancer. Highlighting Professor Boyages excellent work, the clinical care ALERT program at MQ Health has already achieved an international reputation with a world-first trial of early detection and treatment of lymphoedema after breast cancer with Vanderbilt University. Professor Boyages is also involved in a soon to be launched trial involving a new tablet for advanced leg lymphoedema with Stanford University. Thanks to this world-class treatment patients come to MQ Health from all over Australia and New Zealand for advice regarding early detection and intervention methods and surgical options for lymphoedema. The Order of Australia was instituted by Her Majesty The Queen to recognise Australian citizens and other persons for achievement or for meritorious service.